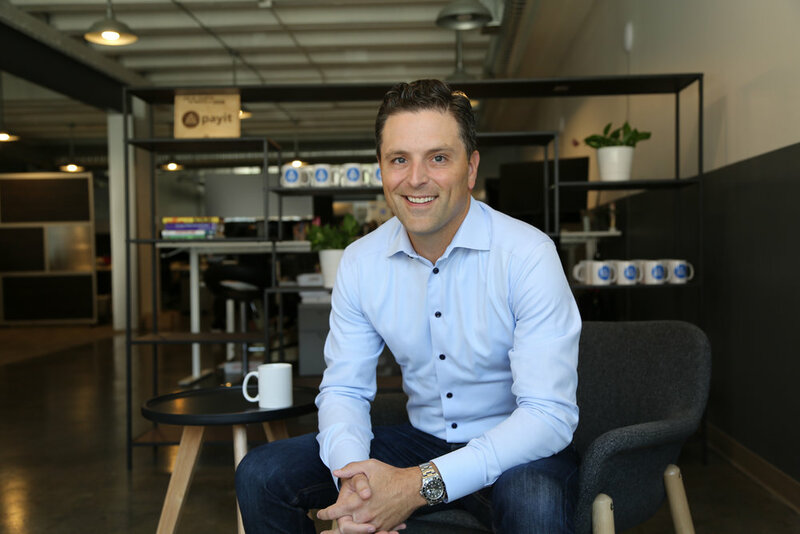 PayIt, a Kansas City, Missouri fintech known for its payments platform targeted at public services, has raised more than $100 million in funding from New York-based VC firm Insight Partners. The company had previously raised some $4.5 million prior to this round, according to Crunchbase data. 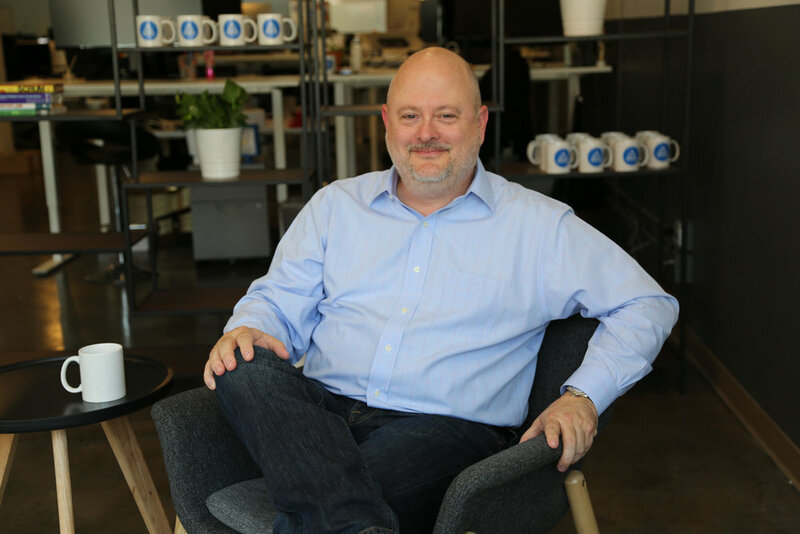 Investors include Missouri Technology Corporation, KCRise Fund, Royal Street Ventures, Weatherford Partners, Advantage Capital and Zego CEO Adam Blake. PayIt says the new funding will allow it to expand its reach and product capabilities. PayIt partners with the three levels of government: state, local and federal, enabling a digital payments platform for public services. "As consumers, we increasingly expect world-class mobile experiences in everything we do, from booking hotel rooms to getting rides to ordering groceries," Insight Partners Managing Director Ryan Hinkle said in a statement. "PayIt brings this type of world-class experience to their government partners, saving time for consumers and creating more efficiency for the agencies served. We're excited to welcome the PayIt team to the Insight family and to embark on this next phase of growth together." Insight Partners is a top VC firm with over $20 billion of assets under management currently. It's known for bets on companies like Pluralsight, BlaBlaCar, Automattic, Calm, Darktrace, Docker, Delivery Hero, Hootsuite, Fanatics, Nextdoor, N26, Tenable, Zenefits, Udemy and Chegg.